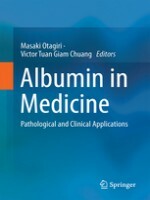 This book presents a comprehensive overview of medical and pharmaceutical applications of human serum albumin (HSA), with updates on structural aspects of albumin from the perspectives of X-ray crystallography and NMR, endogenous and exogenous ligand binding of albumin in various pathological conditions, and genetic variants and their phenotypes. 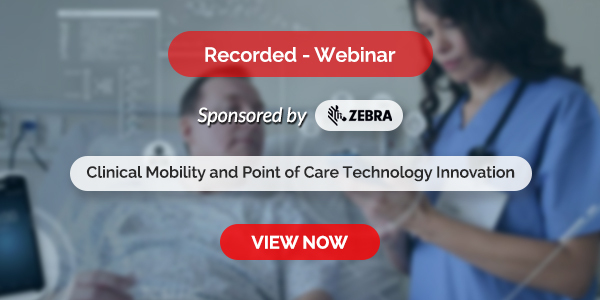 Rapid progress and development of its applications have resulted in outstanding results for which albumin has clearly been proven to be a robust biomaterial. Contributions from leading international experts in this field show how HSA is applied to diagnosis, therapy, drugs, and treatment, with a comprehensive introduction of HSA. This volume will appeal to scientists in pharmaceutical and medical research including pharmaceutical chemists, pharmacokineticists, toxicologists, and biochemists not only in academia but also in industry. Readers can effectively acquire the most recent knowledge of applications of HSA and its impact on human health in a single volume.